With Big Sur coming and it most likely being cold and windy along the coast, I’ve been considering on my options to stay warm. I thought about wearing a long-sleeve shirt, but don’t want to get too warm. 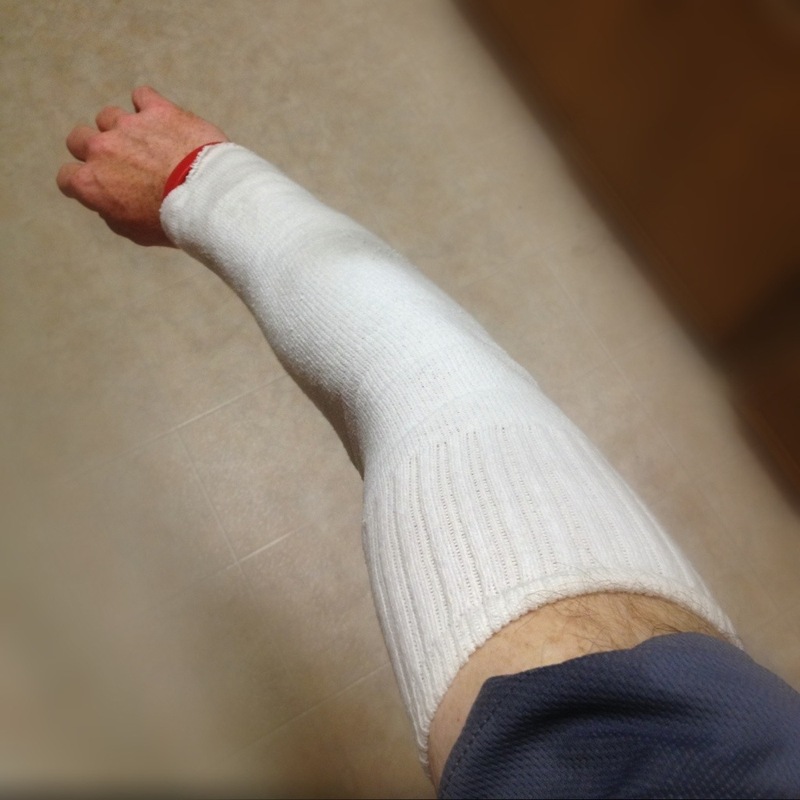 Arm warmers seem like a good possibility – one that i’ve seen others use. They can be removed when I get warm and stashed in my waistband. Do you wear arm warmers? What is your take on them?